It seems like only yesterday htxt.africa was doing a story about Hlaudi Motsoeneng nearly every day. 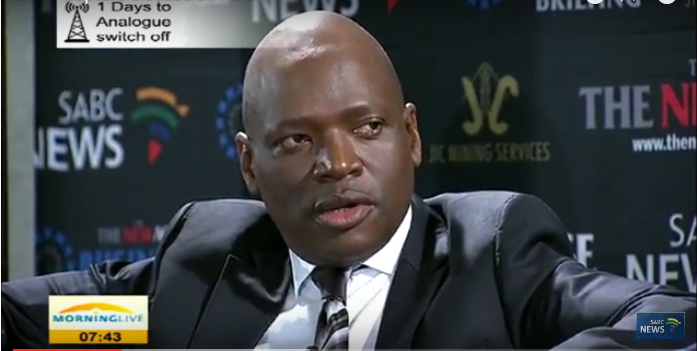 But since he was fired from his position of the SABC’s CEO, CTO, Chief Cook & Bottlewasher COO, news about Hlaudi – he who performs miracles wherever he goes – has been rather thin on the ground. Well, he’s back this week, courtesy of the Organisation Undoing Tax Abuse (Outa) who has applied to the high court to intervene in the SABC’s case against Hlaudi. Outa says that the SABC board should be claiming far more money from Hlaudi than it currently is. 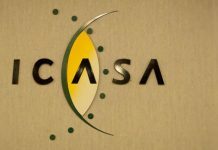 If you’re in the dark about any of this – and we have to confess that we were too – the SABC board brought a civil action against Motsoeneng and the SABC Pension Fund in the Johannesburg High Court last year. The board claimed that it should be allowed to seize Mostoeneng’s pension to cover the money he owes to the broadcaster. 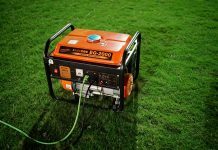 The board was claiming R10.236 million, alternatively R11.509 million, from Motsoeneng. Outa, while supporting the SABC board’s action, believe the amount it should claim from Hlaudi is far higher. To that end, it has filed papers to the court asking to be granted the status of amicus curiae (friend of the court) to help strengthen the case. 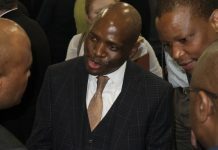 It’s Outa’s position that on top of his pension, Hlaudi Motsoeneng should be made to pay back his “illegitimate salary increases, his pay for posts he lied his way into by claiming false qualifications since 1995, irregular payments he authorised for others, all losses resulting from systemic corporate governance failures, and losses resulting from the purging of senior staff”. “Motsoeneng was a wrecking ball that wreaked havoc at the public broadcaster. 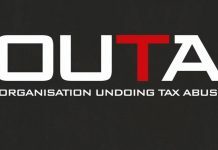 The negative repercussions of his tenure will be felt for years to come, as current and future leadership try to repair the damage he caused, both financially and [to the broadcaster’s reputation]”, said Outa’s Head of Legal Affairs, Stefanie Fick.